Celebrities spend hundreds, even thousands, of dollars on their look. Hair and a simple cut, void of flourishes, will run up to $500, depending on the stylist. Celebrity hair stylists who work at the top echelon of stardom primp those names that we know and love so much, like Halle Berry, Anne Hathaway, Julia Roberts and Mila Kunis. These men and women worked hard to get where they are and have paid their dues. For this reason, it seems unfair (to them) that many of their tips can be done at home and cheaply. Can you imagine getting the look that you want, every time you want it? And even better, imagine not paying an arm and a leg for celebrity short hairstyles. Sometimes all you need is the right tool or tip, some products and perhaps a friend to get the look that you’re craving for. 1. Keep your ends trimmed. Even when growing your hair out, be sure to keep up with clean, trimmed, ends on a fairly regular basis. First, split ends are not pretty. Second, your hair will grow faster when you remove the broken bits. How often you cut your hair is a different story. Regular means different things to different hair textures and styles. 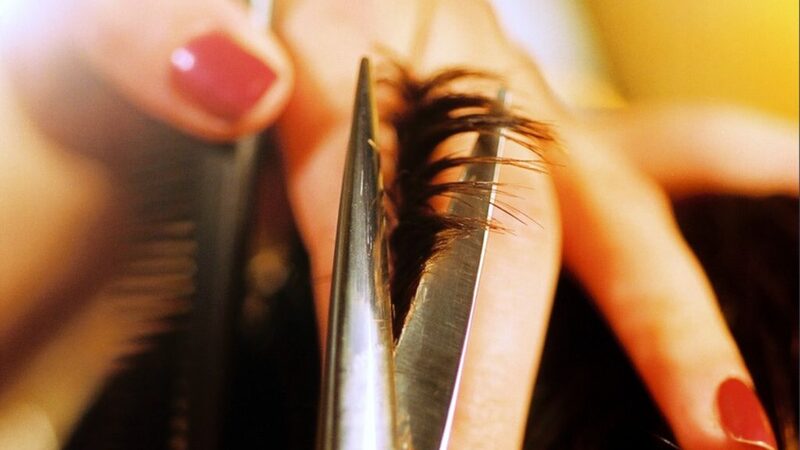 For example, short hair should be trimmed more frequently, from 4-6 weeks, while long hair can last around 2 months between trims. Also, conditioning your hair will help to keep it strong between trims/cuts. 2. You can concoct emergency hair remedies, conditioners and hair-strengthening solutions from the comfort and convenience of your own kitchen! 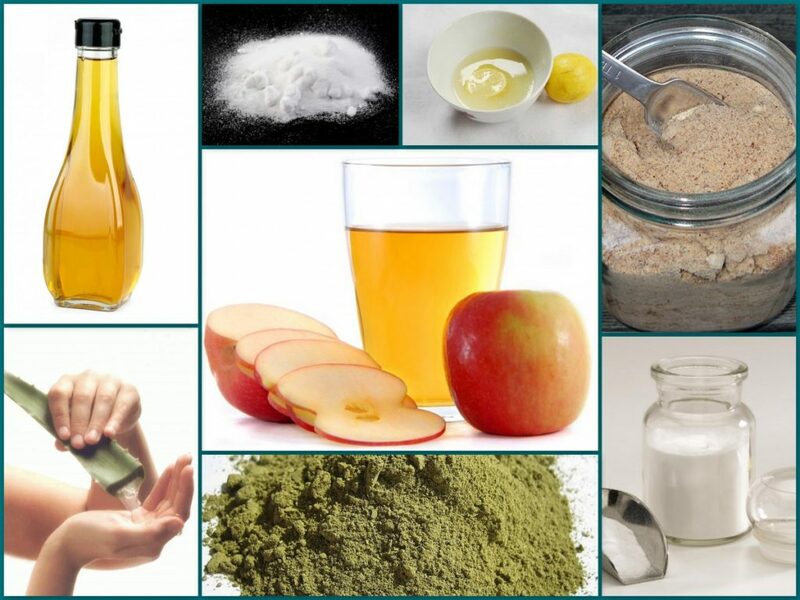 Lots of the ingredients that many of us have at home work wonderfully as beauty aids. Honey, egg, mayonnaise, lemon and beer are only a few simple items that powerfully improve the appearance of hair. Many of these items contain vitamins, minerals and even protein (more beer, please) that hair loves. Another helpful tip is to use coconut oil. A little oil goes a long way to smooth and condition your hair. 3. Use products but don’t abuse them. Deep-conditioning treatments, serums, sprays and gels all have a purpose. And they work well. The key to getting the best results from these tools are to use them as they are meant to be used. A little will do a lot for your look. 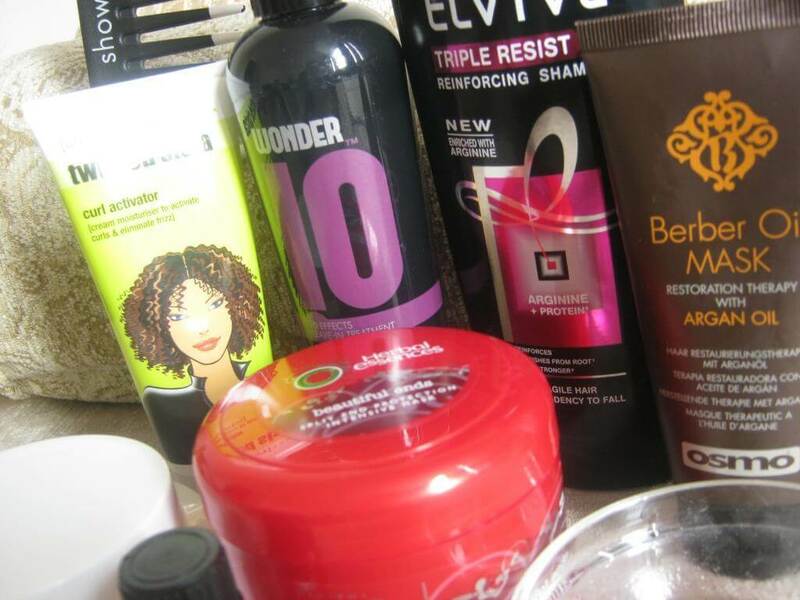 When you overuse these products, however, you run the risk of damaging, drying and weighing down your hair. 4. Choose a hair color that compliments your appearance, not one that washes it out. When picking a hair color, choose one that warms up to your skin tone and eye color. 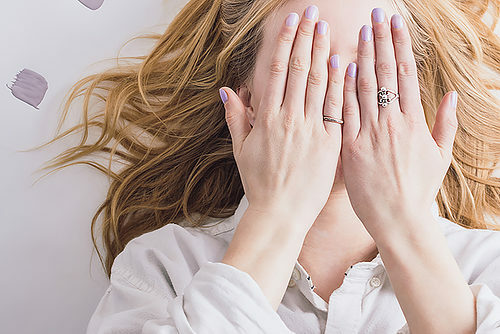 Dark hair against a pale complexion, for example, can make someone look washed out and sick.